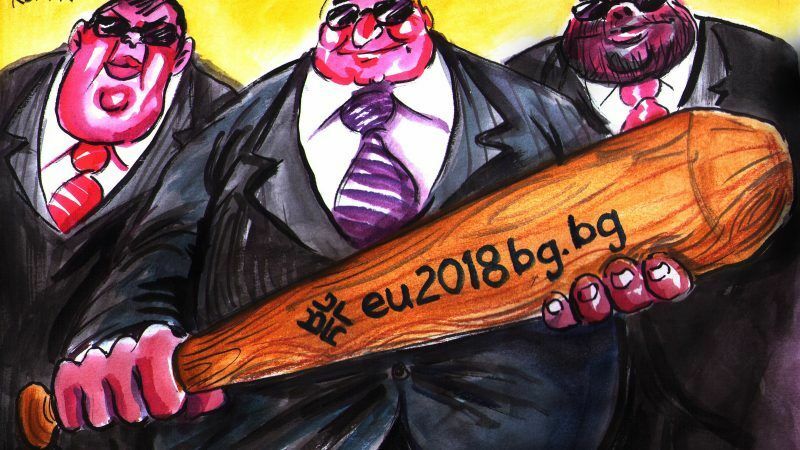 Cartoonist Hristo Komarnitski and his colleagues had no illusions: launching a satirical journal was always going to be tricky in Bulgaria, new holder of the EU presidency but also ranked as the bloc's worst press freedom violator. 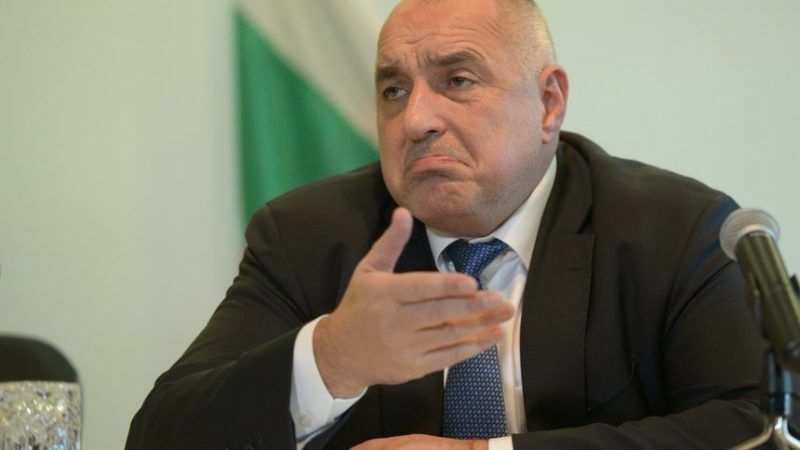 In just one day, Bulgarian PM Boyko Borissov, whose country holds the rotating EU presidency, has embroiled himself in a spat with the country's president, been offered Russian citizenship and seen some of his pet projects crumble before his eyes. 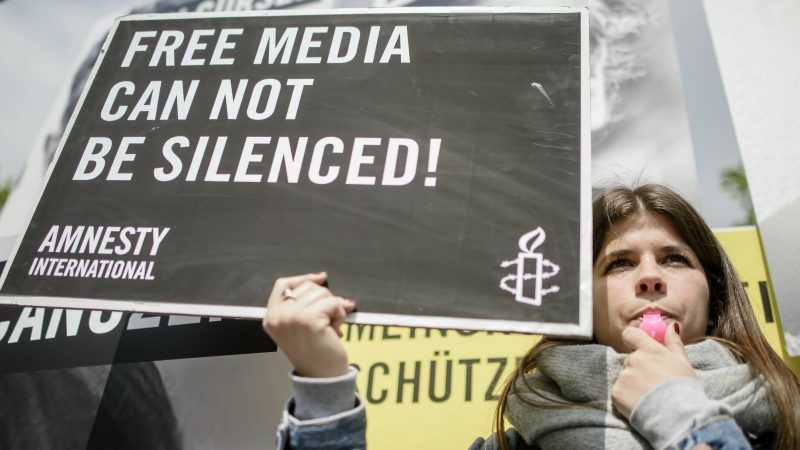 Bulgarian opposition parties exposed on Tuesday (12 December) what they see as an attempt to silence and close down media considered unfriendly to the government of Boyko Borissov. 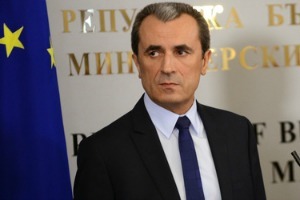 Bulgaria will take over the rotating Presidency of the Council of the EU from 1 January. Bulgaria came under fire from its major business partners yesterday (25 January) over its failure to strengthen the rule of law, just before the publication of an EU monitoring report expected to be highly critical of the lack of reforms in the Union’s poorest member state. 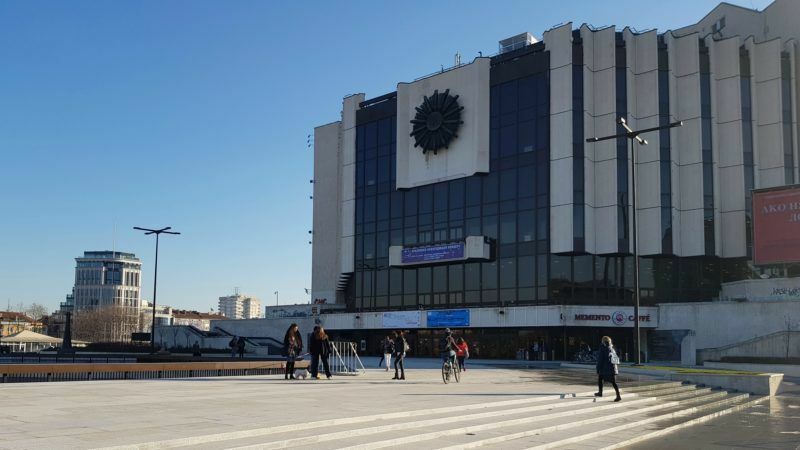 Bulgaria's leaders have asked citizens not to panic and withdraw their savings when banks reopen today (30 June), following runs on two major lenders that have raised concerns for the Balkan country's financial stability. Political forces also agreed that early elections should be held on 5 October. 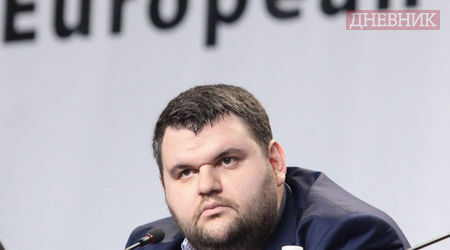 Much to the relief of the European liberal family, Delyan Peevski, a controversial candidate from the ALDE-affiliated “Movement of Rights and Freedoms” (DPS) announced during the election night that in spite of being elected, he would not take up his seat as MEP. 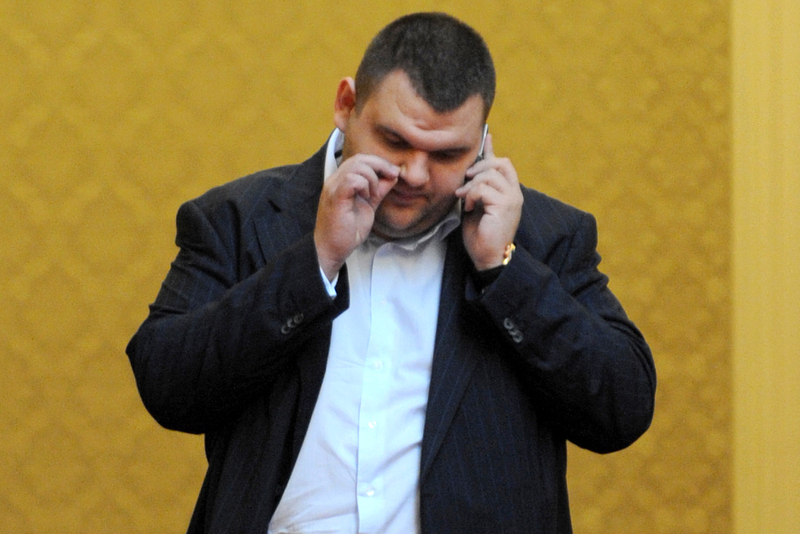 Guy Verhofstadt, the leader of the liberal ALDE group in the European Parliament, has failed to convince a Bulgarian sister party not to put a controversial candidate in the lists for the European elections, EURACTIV has learned. 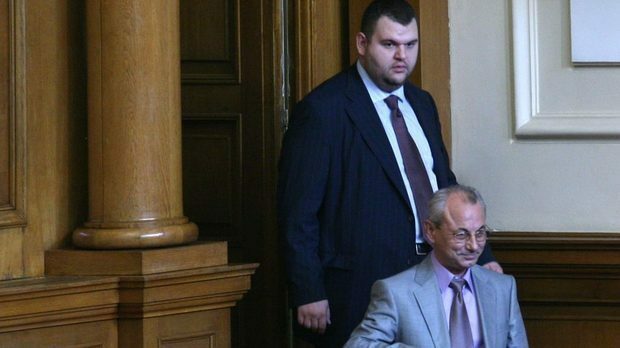 A controversial MEP candidate has put the Bulgarian Movement of Rights and Freedoms party at odds within its own Liberal group, and has antagonised its potential allies, the Socialists, and the centre-right European People’s Party.